The best moments from Daredevil, It's Always Sunny, and many more in 2018. 2018 was another huge year for TV, if not a great one. That's not to say it was bad by any means, but the defining characteristic was the volume of shows on offer, as opposed to their quality. With offerings new and old on every channel, and many more besides on streaming services, there were shows good and bad, underrated and disappointing. With binge-watching the new normal, the success of many of these depended on the bigger picture. Even with that, though, there was room for individual episodes to shine, and digging deeper still certain scenes and moments. This year's Arrowverse crossover, Elseworlds, didn't quite reach the heights of previous efforts, but it did throw up a number of notable moments. These included the debut of Batwoman, and the role-swapping of stars Stephen Amell and Grant Gustin, but the biggest and best was at the very end of the three-night event. 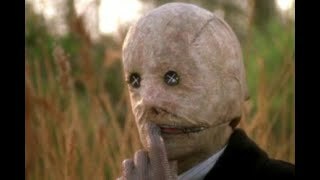 At the end of the crossover, villain John Deegan is locked away in Arkham, where he meets Roger Hayden, better known as Psycho-Pirate, who just so happens to play a role in the Infinite Crisis storyline. He tells Deegan that "worlds will live, worlds will die, and the universe will never be the same." 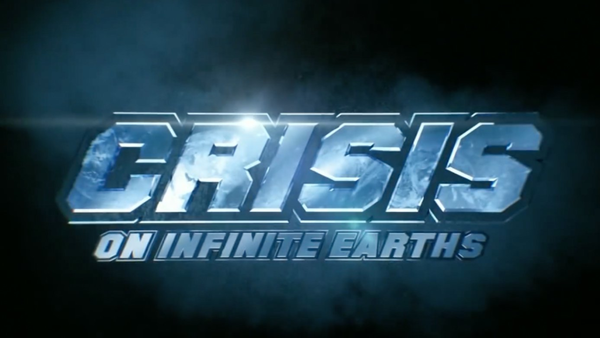 After that, the Crisis On Infinite Earths logo appears, confirming that we're getting the biggest crossover event to date, and one the Arrwoverse has been building towards for years. It's one that could change the Arrowverse completely, and should be absolutely epic to witness.